The death of journalist Jamal Khashoggi has been making waves throughout the media for its macabre nature, and extremely suspicious explanations from the nation of Saudi Arabia. 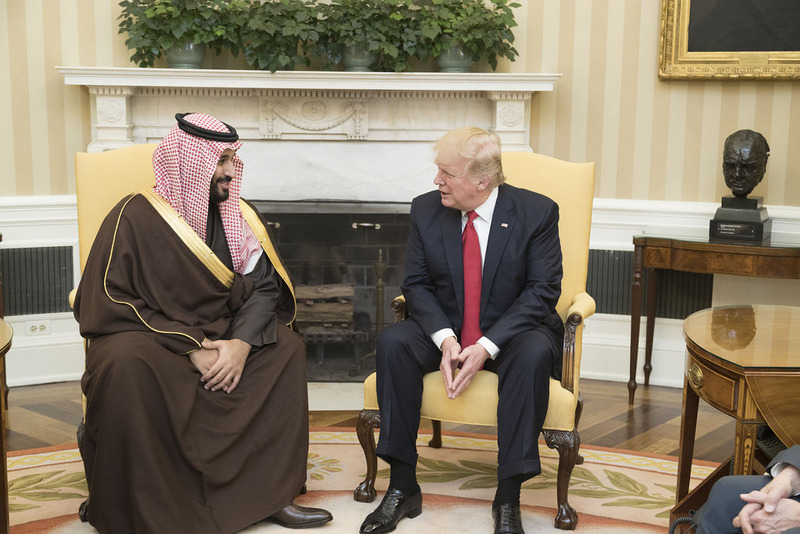 It’s a sensationalist narrative, but one that has created a quandary for Saudi Arabia’s trade partners, and a challenge to countries’ commitment to human rights. Is it still worth pursuing trade deals with a country accused of such a grisly slaughter, or should countries back off on a moral stance and suffer the economic consequences? Is Rural Australia Safe for Migrants?